Another podcast, another episode where we talk about Monthly Girls’ Nozaki-kun. 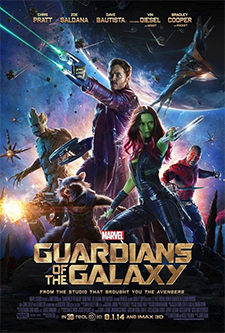 We mean Marvel’s latest movie, Guardians of the Galaxy. Which once again proved to us here at OSM Central that the way to our hearts is for Marvel to make awesome films about space and featuring wicked warhammers. That could be just for Basil, though. Eh, close enough! So see they movie! It might even still be in theaters! 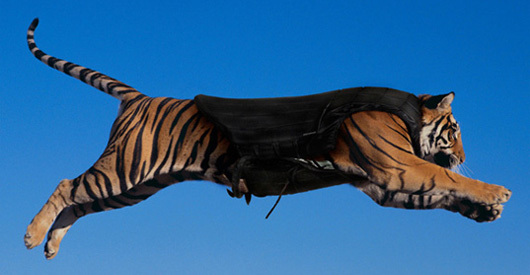 It just nabbed the top spot in the box office this past weekend so you have a pretty good shot! Dunno if it wins the award for Longest Anime Title Ever, but it at least deserves an honorable mention. During our wondrous Otakon escapades we got the chance to see a couple of their premiers, and since Otakon was nice enough to have them so we decided to review them. 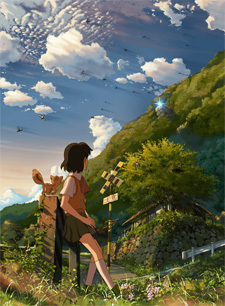 The second premier we wanted to talk about is Children Who Chase Lost Voices from Deep Below by Makoto Shinkai. You probably know it better as “That New Makoto Shinkai Movie” as the title is just so gosh darn long! Joining us through the magic of the internet is Gerald from Anime World Order, who also gives us his run down on Anime Festival Orlando 2011. Now, no one knows when this film will reach American shores. We hope it’s soon, as we’d love to see this movie again! But you never know. Knowing how the Japanese anime industry seems to roll, it’s much more likely that they’ll instead take the time to farm out the movie to movie festivals for a couple of years, then release the DVD and Blu-Ray in Japan at inflated prices and refuse to allow it to be sold in America for another year to reduce the chance of reverse importation, which only causes everyone to pirate it then forget about it, sabotaging US sales. Not that this is has ever happened before or anything. Engrish Jambore II – Engrish Haldel: Basil and Drew started this panel at AWA last year, and we are returning once again to deliver tlue rove for all that rove engrish. Anime’s Creepy Uncle – Go Nagai At A Glance: Basil and Kevin gush how awesome Go Nagai is and why you should think he is awesome too. Getting Your Anime Groove Back: Think you might be getting out of anime? Well Basil just might have some shows to get you back in the game, as it were. And is an excuse to show off the first 13 minutes of Redline. No really. They're terrible at math. Here on the OSMcast, we thought what better way to celebrate Memorial Day than to remember all those wonderful, brilliant thoughts and dreams that were snuffed out so many years ago when we all thought Episode One was going to be good. 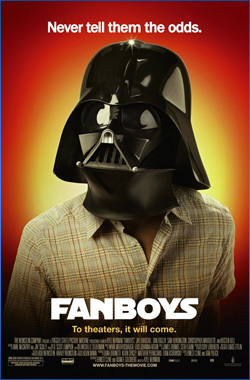 That’s right, we are talking about the movie Fanboys. It’s a (totally not true) story about some dudes that were so hyped to see a rough cut of The Phantom Menace that they road tripped to the Skywalker Ranch to steal it. This story ends up being way better than the movie they wanted to steal. Promo: The Greatest Movie EVER!We’ve reviewed two live action movies and not pimped the good Mr. Chapman’s podcast. Well this has now been fixed. He talks a lot about movies. In a podcast format. It’s pretty great. You should probably listen to it. So you may ask yourself, “Where can I find this Fanboys movie? I’m curious to watch it now. lol!” You can most likely find it online for either DVD or even Blu-ray, if you really want to! 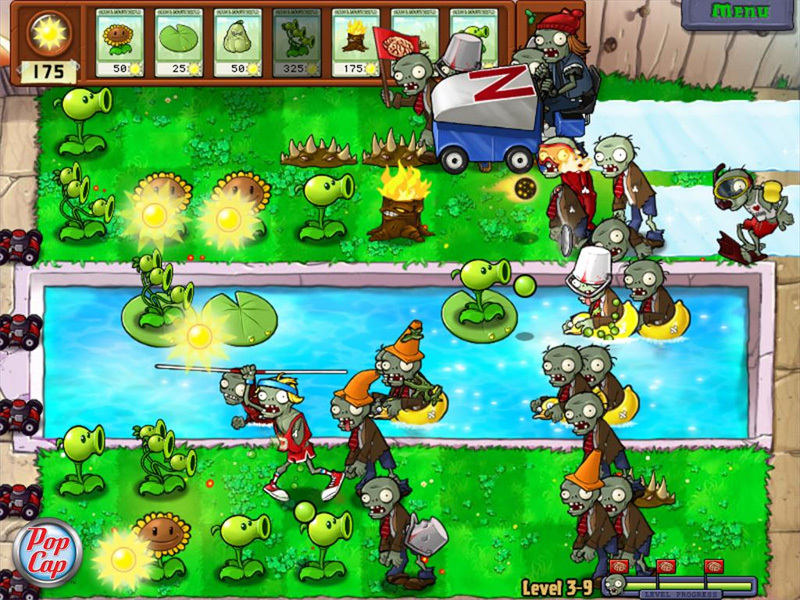 A glimpse of the chaos that is when you pit Plants against Zombies. But truly, do you want to order something like this online?What you should do, is make an event of it! Gather your friends! Take a trip to go get it. 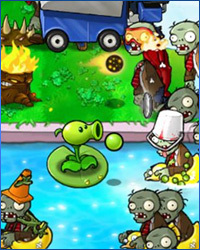 In fact, don’t go to your local Wal-mart or Target, head over to the town next over! Have some madcap adventures while you’re at it. Trust me, it will be more fun that way. If nothing else, this movie truly shows one that the trip is worth more than the destination. 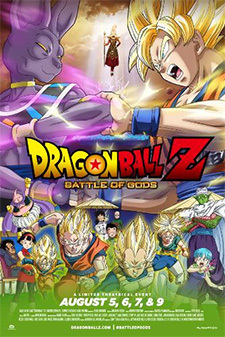 Send us an email at osmcast@gmail.com and tell us what you thought about the new Dragonball Evolution live action film. Perhaps you liked it! Or mayhap you hated it with a passion of a thousand suns. It could even be you are somewhere in between. 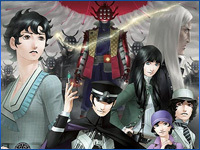 Hell it can even be about the PSP game. No matter what the opinion is, we want to hear about it. To sweeten the pot, we are giving away two Dragonball Evolution posters. One is for our favorite email, and the second will be an email picked at random. Once you get said poster, do with it whatever you desire. Put it on your ball, or burn it in effigy! We don’t care! Also, talk to us via the OSMline aka 206-202-0071 , and you may obtain the freakiest homemade Sackboy head EVER. Just sayin’. The OSMcast rises from it’s grave of computer woe’d-ashes to deliver unto you our take on one of the most awesome, trippy, postmodernist, animated movies ever: Adolescence of Utena AKA The Utena Movie. Protip: And while I know that this is technically the 15th of December, this was recorded with the intent of getting up on the 1st, so it’s still dated for that time. There are still a few options for you to go buy this movie, and you most definitely should. Sadly, while we have been able to finagle an actual podcast for your listening enjoyment, Inubito’s computer is still down for the count. On the plus side, Lee no longer has mono! But yes, we are back in business so there shouldn’t be any interruptions again for the near or distant future. The consequences of this action could be... deadly!